Gateway wine country parcel on approximately 110 acres with expansive views of the Sonoma and Napa Valleys to the Bay and beyond to majestic Mt. Diablo. Established in 1856, The Champlin Ranch is rich in history as it was one of the oldest ranches in the valley. The remaining land of the historic ranch is pristine acreage that has been gently used and offers many possibilities. 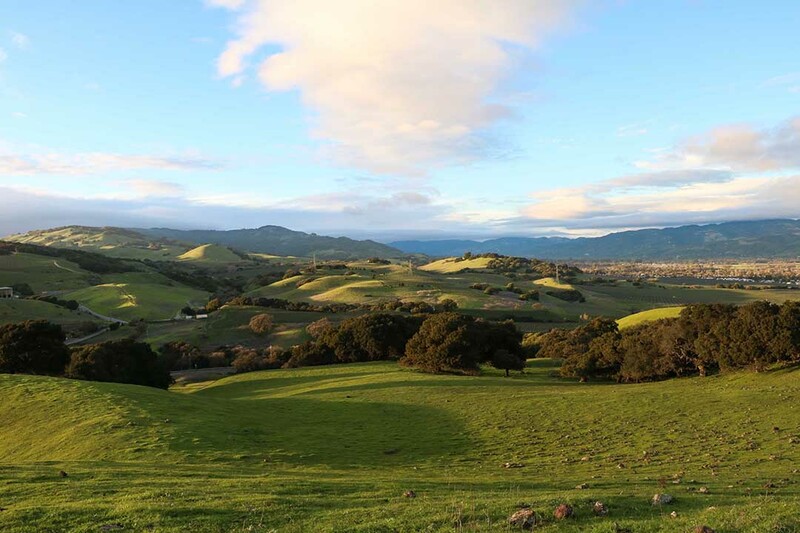 This subdividable ranch is located in the renowned renowned Carneros and Sonoma Valley wine appellations. Known for its cool climate appelation, Carneros is a spectacular environment for the cultivation of award winning Pinot Noir as well as elegant Chardonnays and other notable varietals. Surrounded by vineyards, approximately 50-75+/- acres are plantable. A beautiful parcel to create spectacular vineyard ranch estates. Zoned Diverse Agriculture District, 20 acre density, with a Scenic Resource. Pristine land with specimen oaks, a lovely creek and natural spring. Great location, approximately 45 minutes to San Francisco and minutes to downtown Sonoma, Napa and Petaluma. An amazing and rare opportunity.